Thank you to the Grind Skate Shop & Smith Scabs Safety Gear..
Jade Auwae has no videos logged. Add some below. The Boardr Fund for Jade Auwae directly helps her with travel and other expenses for skateboarding trips, contests, video parts, medical bills, and more. 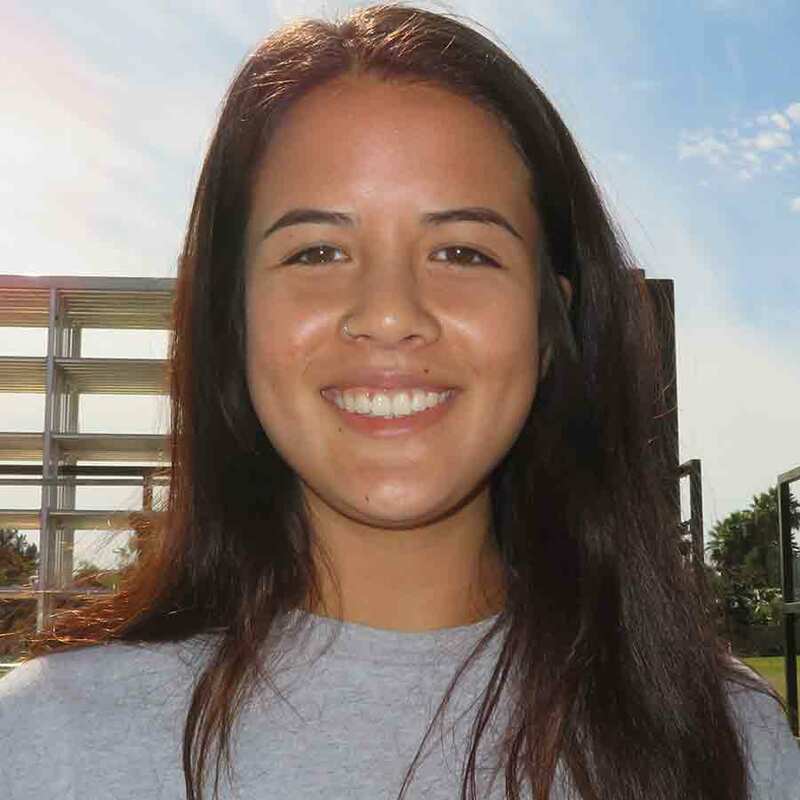 Jade Auwae doesn't have a Boardr Fund set up yet. If this is you, her agent, or your daughter, it's quick and simple to apply for funding here.